If you have ever spent some time developing or promoting an app. you probably know how intense the competition in the mobile app market is. One of the biggest challenges that mobile app developers face after the launch of their app is successfully promoting their new app. 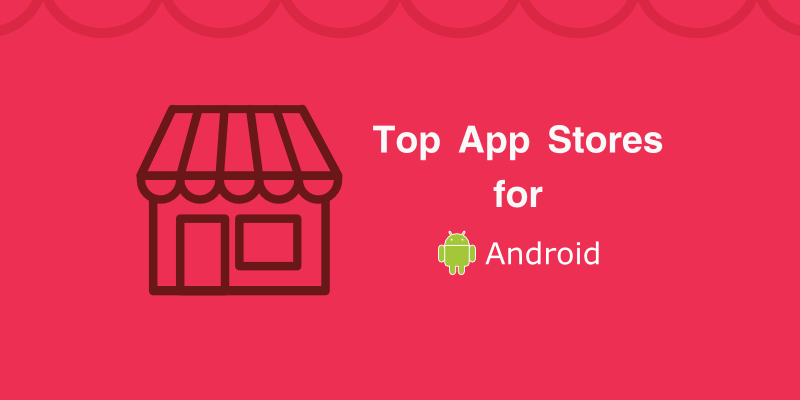 It is not enough to develop good app and submit it to an online app store. In order to increase conversion rate you need to know how to turn app visitors into recurring users. We wrote this article to help people who want to promote their apps, but they do not yet know how to do so. 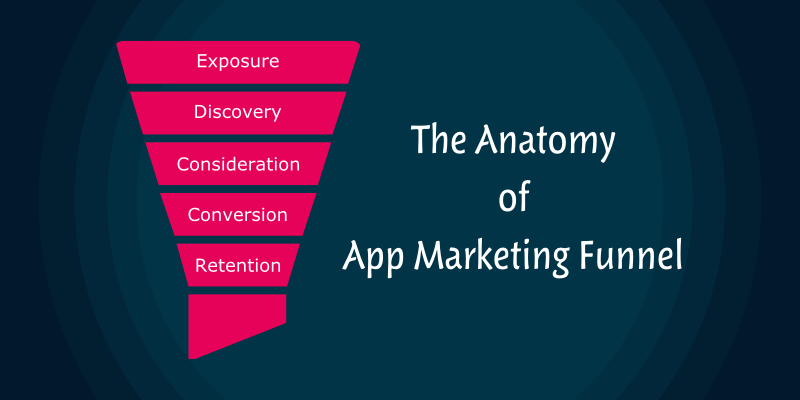 What is App Marketing Funnel? Every successful marketing funnel start with awareness, since nobody is aware of your app yet. 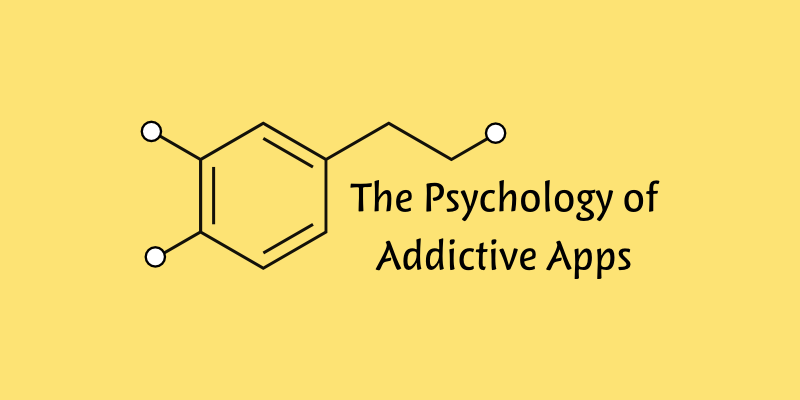 To build awareness, you need to make more people aware of your great app. At this point, your target audience should be large enough.For example if you have developed a food tracking app, your audience includes those interested in workouts, obesity patients, and health geeks as well as their friends and families. In order to build awareness around your app, you can utilize several effective channels such as social networks, app review blogs, and paid ads. In the discovery stage, there will be visitors who would like to learn more about your app and explore its features so make it easy for them to find answers to their questions. Clear illustrations and step by step how to’s will contribute to great success. Another very effective way is to use word-of-mouth and PR where users communicate positive stories about your app and recommend it whenever they have the opportunity. Once your audience is aware of what your app do, you can move to the next level with building trust. Content from happy users such as reviews, and testimonials, should be shared with your audience. Positive ratings and reviews encourage trust, which in turn boost conversions. Conversion is when a visitor to your app takes an action that you want them to take. Depending on your app type, this can be downloading your app, signing up, making an in-app purchase. 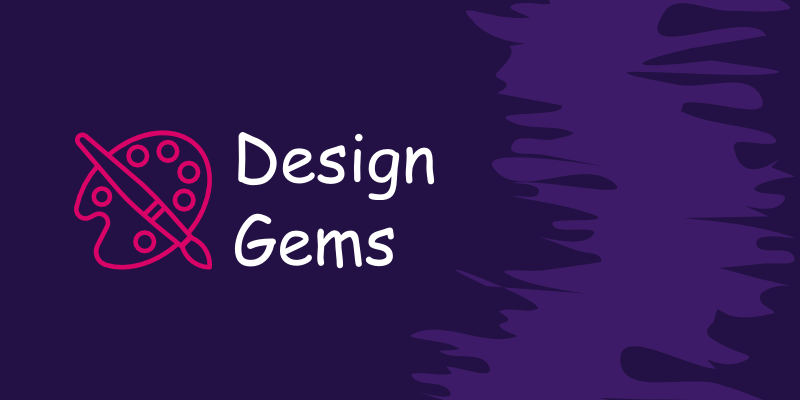 There are many users that can get bogged down while converting by the complex sign up process or poor UI design and visuals, so it is important for you to make your app smooth and easy to use with high quality UI to avoid low conversion rate. Obviously, landing a new one-time users is not enough. They must come back to your app frequently and become long-time users. You can do this in many ways, one of which is through continuously providing fresh content. a high-quality app always delivers up-to-date content. Another way to encourage users to open and use your app is through push notifications. They can be incredibly effective if used correctly. Now that you understand what a marketing funnel is. you may be asking yourself how to leverage it effectively. The beauty of using app marketing funnel is that it allows for measuring effectiveness. it’s an excellent tool for finding where problems are, why they exist, and how they can be tackled. Imagine the following scenario: you’ve created ad campaign to promote your app and got a number of clicks and visits to your app download page, but you didn’t not get reasonable install rate. Now according to aforementioned marketing funnel, we can say that a drop off occurred between consideration and conversion stages, may be due to negative reviews. What is your target audience, and how can you reach it? How much budget is allocated for paid advertising? Is your paid advertising clear enough to attract targeted audience? How many people visit your app install page but didn’t install it? How many negative reviews your app has received? How many daily active users (DAU) do you have? How many people use your app more than three months? After answering these questions, you’ll have a clear idea of ​​your promotional plan. You will discover which stage you should focus on improving to maximize the effectiveness of your promotional plan and maximize your return on investment.